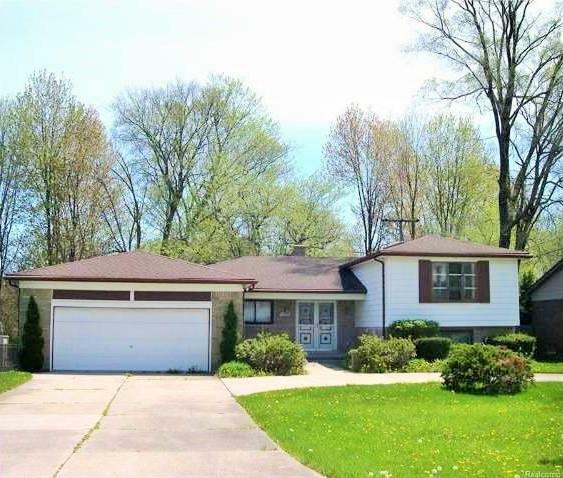 Clinton Township in Macomb County is one of the most populous townships in the state of Michigan, with a variety of housing to match its growing family-centered demographics. Starter home? Custom home? Deluxe condo? No problem! Any investment in Clinton Township real estate will bring you in proximity to the many quality of life resources, conveniences and recreational opportunities afforded by this vital Midwestern community. Clinton Township is comprised of three geographic school districts: Chippewa Valley Schools, L’Anse Creuse Schools and Clintondale Community School District. Clinton Township has an amazing variety of parks with amenities for the entire family. These include Budd Park, with playgrounds, fields for baseball and soccer, and picnic areas. Civic Center Park also offers shuffleboard, bocce ball courts and 2 lighted ice rinks. The Lake St. Clair Metropark includes a 1600-foot boardwalk with a mile-long view of the lake, marinas and boat ramps, a par-three 18-hole golf course, and an Olympic size pool with a 17-foot vertical water slide! There are also lots of hiking trails that are groomed for cross-country skiing in the winter. The winter season also affords opportunities for ice skating, ice hockey and ice fishing. • Enjoying pavilion concerts at Freedom Hill County Park and Amphitheater! Additionally, Macomb County is minutes from The Henry Ford Museum, Greenfield Village and Rouge Factory; Detroit Institute of Arts; Comerica Park (Tiger baseball); Wayne State University; Automation Alley; Orchestra Hall; Fisher Theater; and the Detroit River with access to family-friendly Belle Isle – and views of Canada and the Ambassador Bridge! Healthcare in Macomb County is supplied via four world-class medical systems: St John’s Medical Center; Beaumont Medical Center; McLaren-Macomb; and, Henry Ford-Macomb. On Twitter? Follow Make Macomb Your Home!